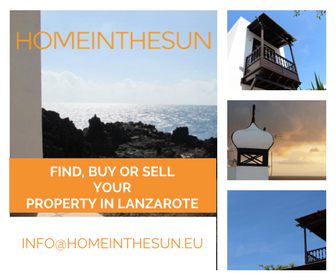 Planning your trip to Lanzarote? Not sure what to do and how to get around when you get here? Here is a couple of tips on what you can do on an island of just 845.9sqKm! There’s more to see and do than you think from sandy beaches, sports, mountains, volcanos, caves, vineyards, museums, villages, islands such as La Graciosa, etc! With the average stay in Lanzarote around 7 days, visitors have ample time to explore. 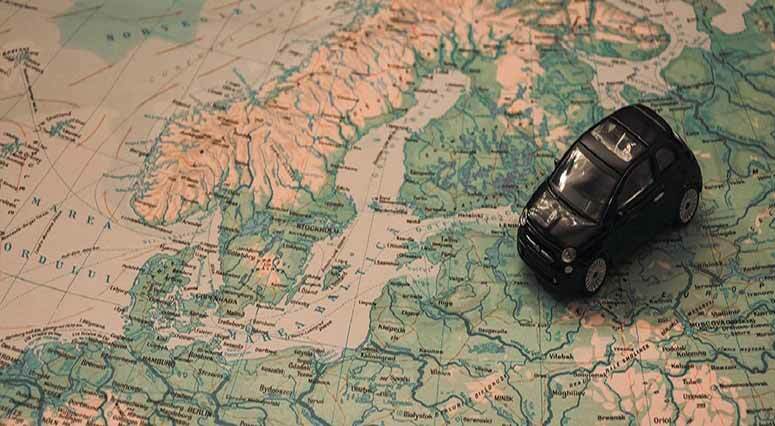 The most flexible way to get around is to hire a car although you have other options available in resort areas such as bicycle rental, scooters, local bus service and taxi tours. The new roads and good quality highways ensure that hiring a car is a good way to get around and explore the island. Parking is freely available on many streets so long as you respect the lines and signals, meaning that parking tickets are also available and will be given for parking offences. Parking is easy in many places but in busy resorts and the city of Arrecife is less readily available. Private car parks are also widely available generally in places like Puerto del Carmen, Costa Teguise, Playa Blanca or Arrecife and charge an average rate of around 2€ per hour. The local bus service is also a really good and inexpensive way to get around, although journeys take a little longer than by car! Check out the timetable if you would like to take the local bus. Many of the taxi companies offer a guided tour of the island, which can be a great way to get around, experience the island and if you’re lucky talk to a local! Visit LanzaroteTaxi.com to find out more and book in advance of your arrival. If you’d like any further information on ways to explore this fabulous island get in touch!